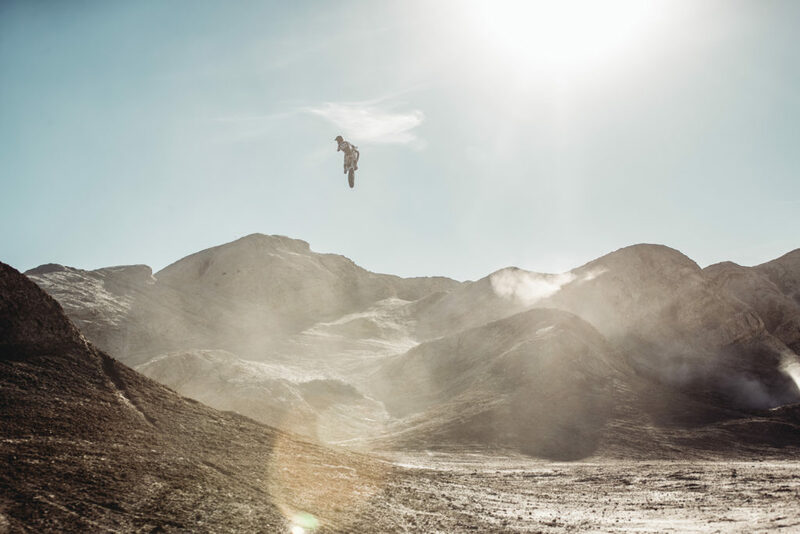 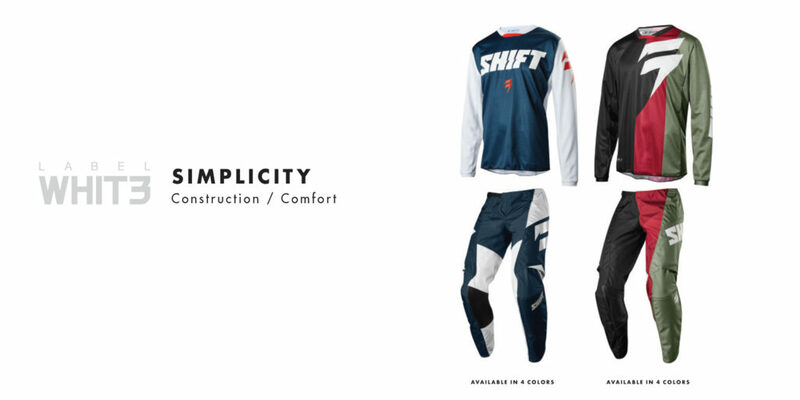 Legendary motocross kit brand SHIFT MX have unveiled their all new MX18 product lineup, offering completely redesigned MX kit that might just be their coolest motocross range yet. 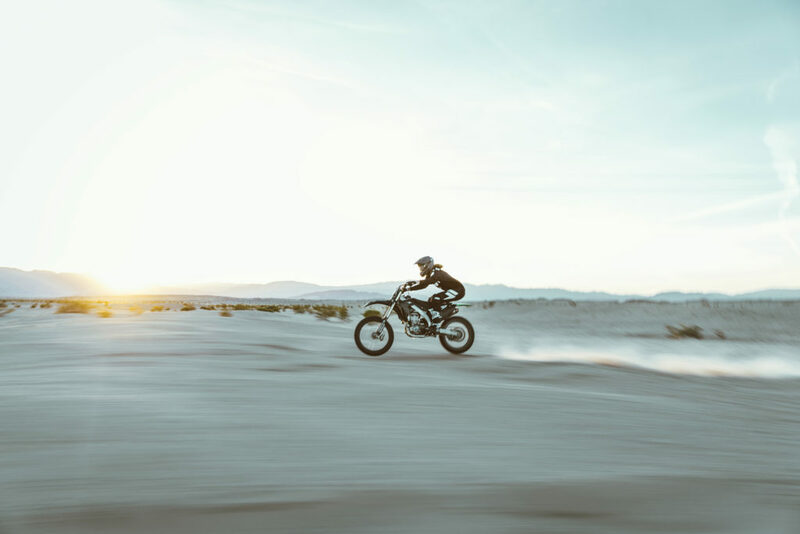 Named the PURE campaign, the new 2018 Shift collection puts a premium on rider benefits, focusing on the critical aspects of performance product and stripping away any unnecessary excess. 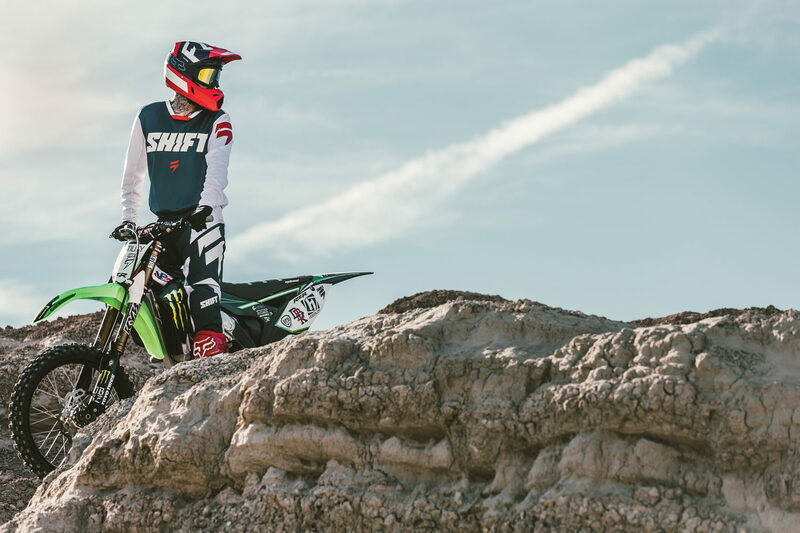 The 2018 Shift range sees a complete redesign of the 3LACK, WHIT3 and RECON collections, as well as the introduction of the new Shift WHIT3 Label MX helmets and boots. 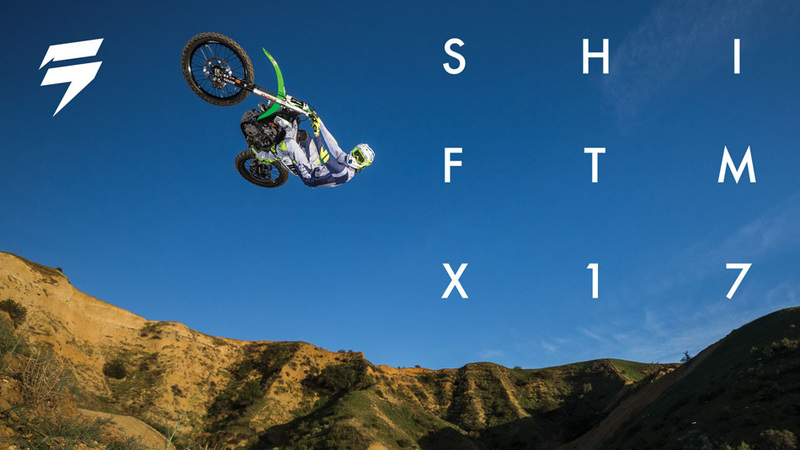 The new Shift 3LACK and WHIT3 Label lines have used less weighty TPU trims and other unnecessary details. 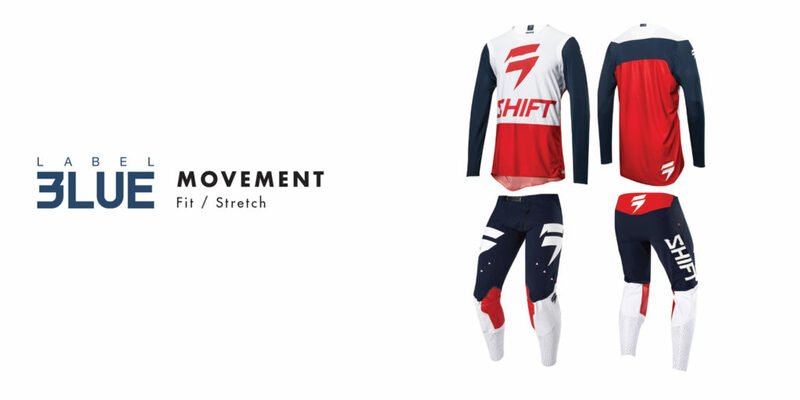 The result is less weight and increased benefits across fit, ventilation, and flexibility. 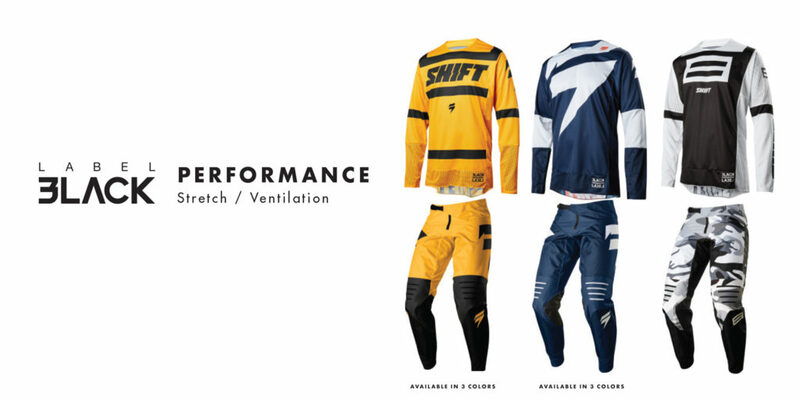 The performance driven 3LACK Label line focuses on ventilation and rider movement, while the WHIT3 Label line is crafted to give core riders the essentials in durability and fit at an unbeatable price.